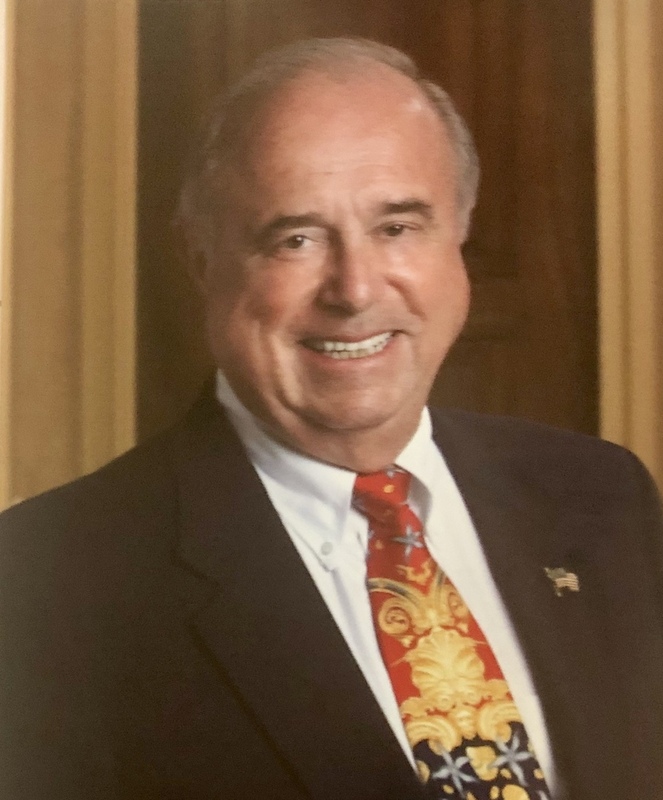 Additional Information He will be honored by a Mass of Christian Burial on Thursday, April 11, 2019 at St. William Church, 601 Seagate Drive, Naples, FL 34103, starting at 10:00 AM. The Mass will be preceded by visitation in the church Narthex beginning at 9:30 AM. He will be honored by a Mass of Christian Burial on Thursday, April 11, 2019 at St. William Church, 601 Seagate Drive, Naples, FL 34103, starting at 10:00 AM. The Mass will be preceded by visitation in the church Narthex beginning at 9:30 AM.